Jared Fox, pleaded no contest to driving under the influence of marijuana and a controlled substances for last December’s road crash that killed Michael Beers, 34, of Chesterfield Township. 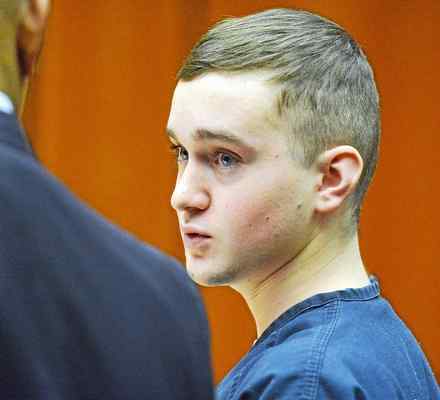 Fox, 18, of Chesterfield Township, was sentenced to five to 15 years in prison in front of a packed courtroom by Judge Joseph Toia of Macomb County Circuit Court. The sentencing guidelines for minimum term was between three and six years. The Chesterfield Township Police Department pledges to serve and protect the safety and peace for all citizens of Chesterfield Township, regardless of race, gender, religion, or socioeconomic status.